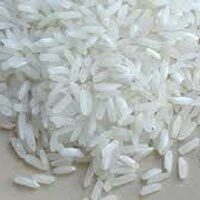 Type : Basmati, Non Basmati etc. Headquartered in Ghaziabad(India), we are a renowned name presenting a huge gamut of products. We are supported by such storage facility that provides protection from diverse damaging factors such as dust, moisture, rain, sunlight, etc. Also, we maintain complete hygiene inside the unit. 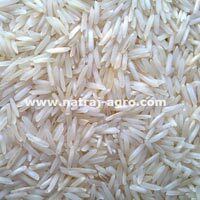 We offer long and fragrant Raw Basmati Rice in various packaging like 5kg, 10kg, 15kg, 20kg etc. 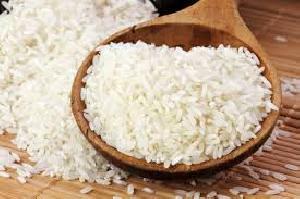 We are betrothed in offering optimal quality of Rice that adds an enticing flavor to variety of cuisines. 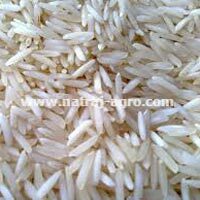 The unmatched quality and longer shelf life of our Indian Rice have attracted many buyers from domestic and global market. 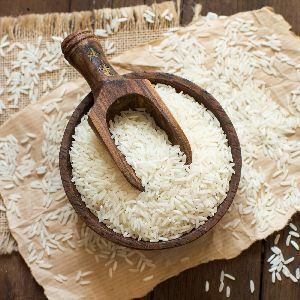 We offer Indian Rice in varied packaging options as to preserve its quality and to meet the diverse preferences of buyers. 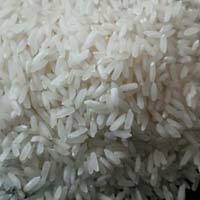 Obtain from us Indian Rice at nominal rates. 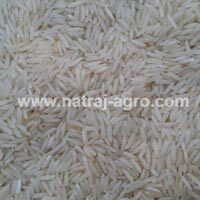 We are the most trusted Supplier and Exporter of IR 08 Long Grain Raw Rice based in India. Our Long Grain Rice is known for their tempting aroma, yummy taste and extra long grain. 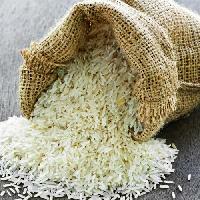 We offer the IR 08 Raw Rice in quality approved food packaging. Being a reputed firm, we are capable of delivering small as well as bulk orders in promised frame of time. 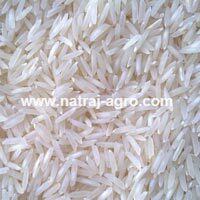 We are instrumental in the exporting and supplying of IR 64 Long Grain Raw Rice . 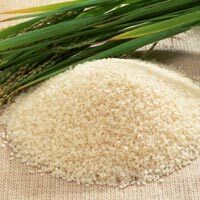 Our IR 64 Long Grain Raw Rice is procured from reliable farmers, who cultivate them using organic farming. Also, our Long Grain Rice is free from all kinds of impurities and foreign substances. Our IR 64 Rice is known for their yummy taste and mouth-watering aroma. 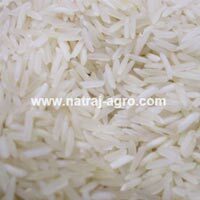 Buyers can purchase the IR 64 Raw rice from us at market-leading prices.